–Beatriz Santiago Muñoz’s excerpt from her text The Third Teacher. 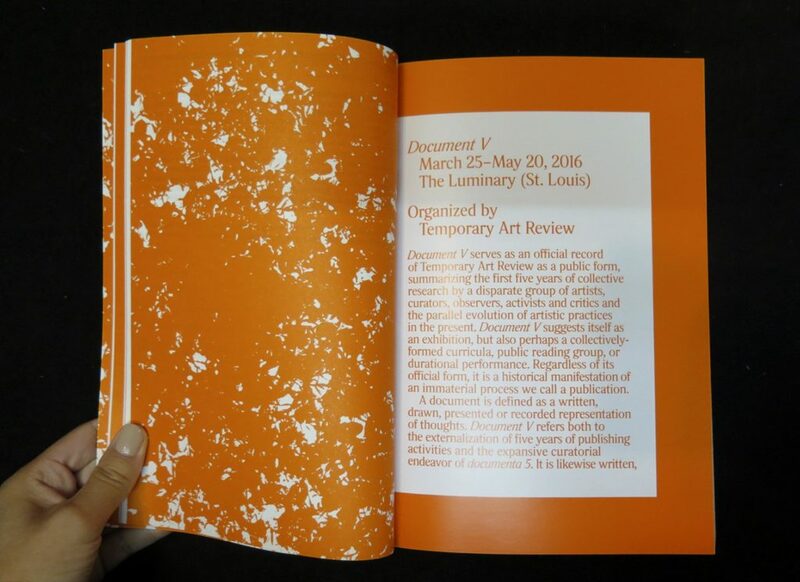 Copies of INCA Press latest release To Make a Public: Temporary Art Review 2011-2016 will also be available. 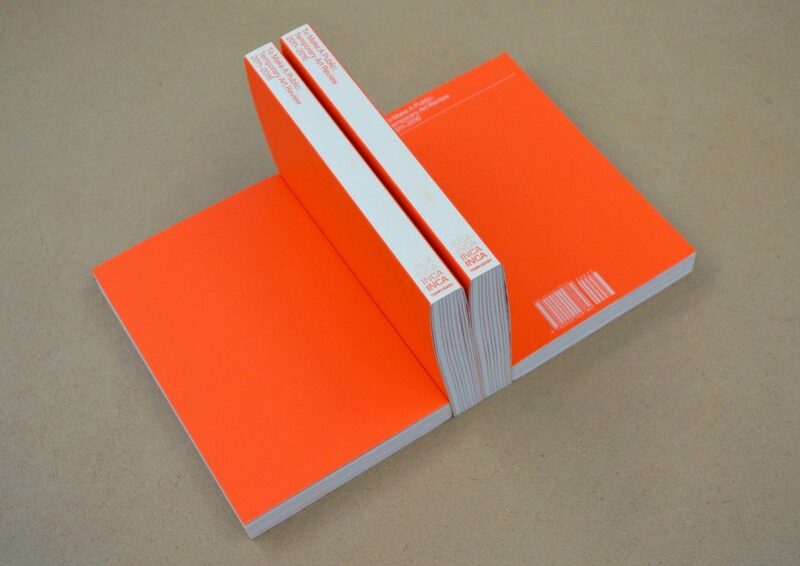 To Make a Public is edited by Sarrita Hunn and James McAnally. 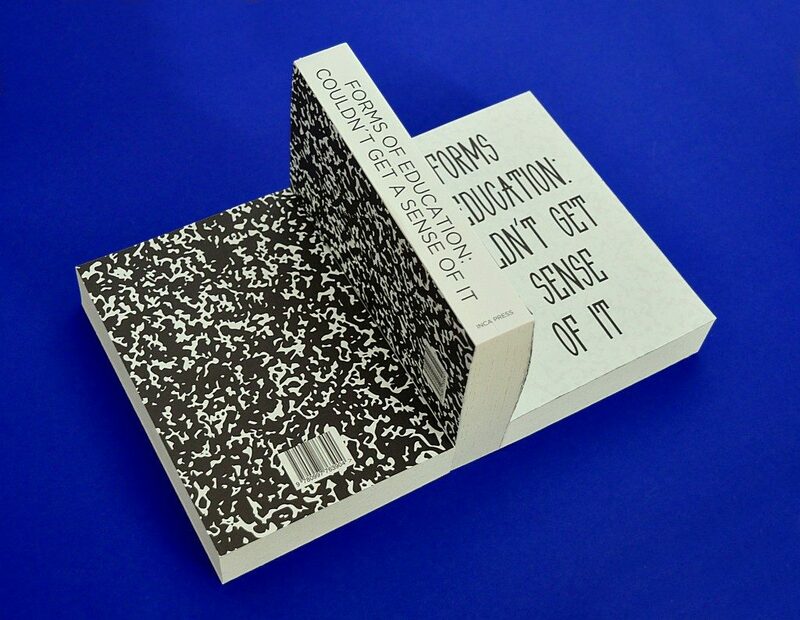 It includes contributions from Shannon Stratton, Steven Cottingham, Plug Projects, Good Weather, Transformazium, Kareem Reid, Anya Ventura, Matthew Fluharty (Art of the Rural), Pelican Bomb, ARTS.BLACK, Ryan Wong, Rihanna Jade Parker, Rozsa Zita Farkas, Gelare Khoshgozaran (contemptorary), Gretchen Coombs, ACRE, The Black Artists Retreat, Signal Fire, Lauren Frances Adams, Mary Coyne, Sam Gould, Abigail Satinsky, Anthony Romero and many others.